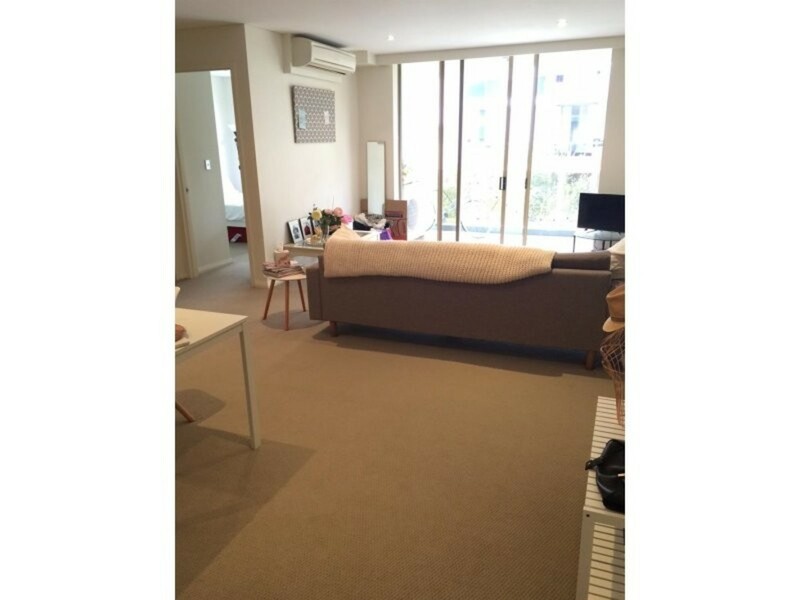 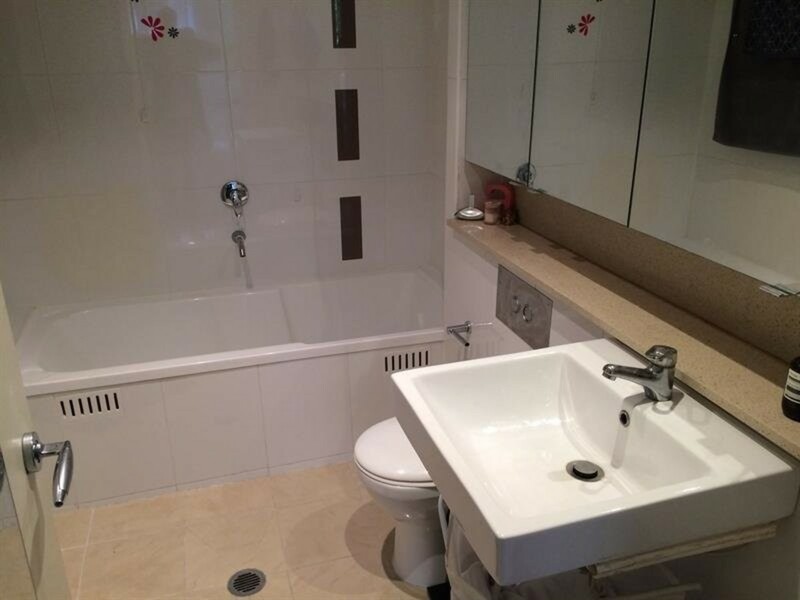 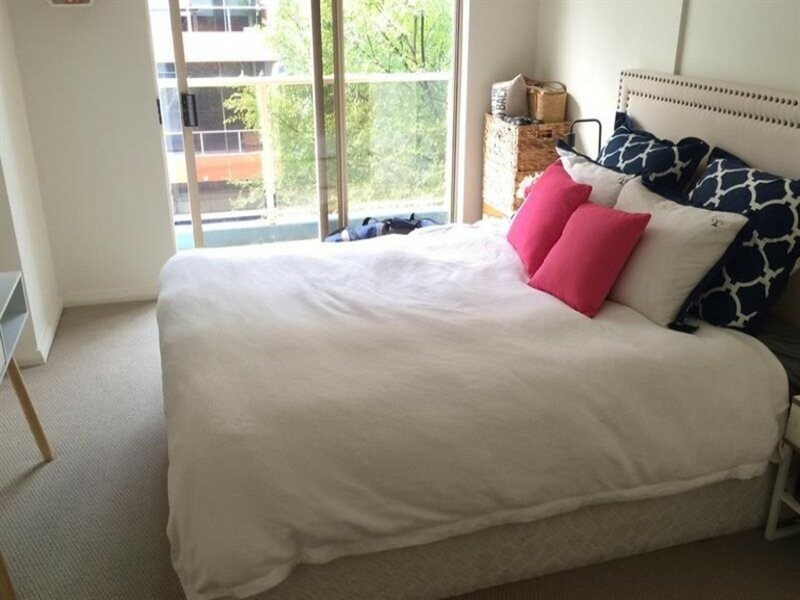 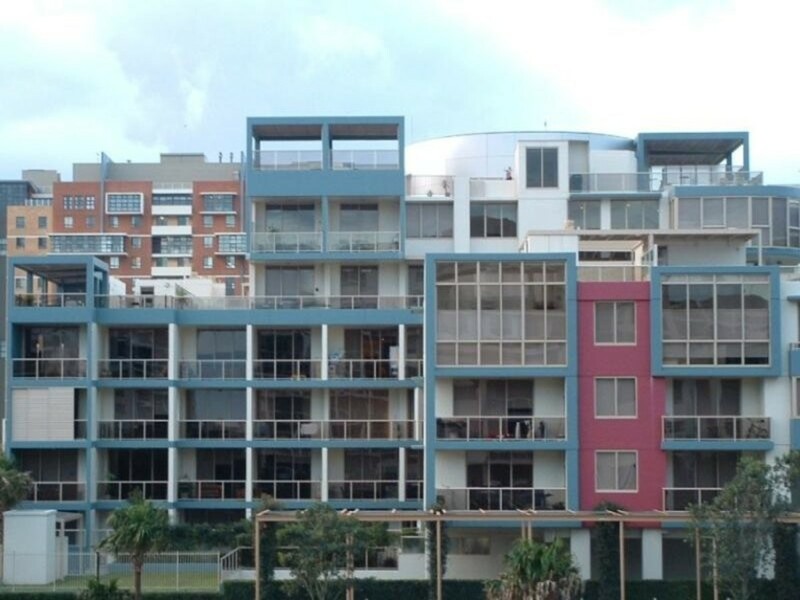 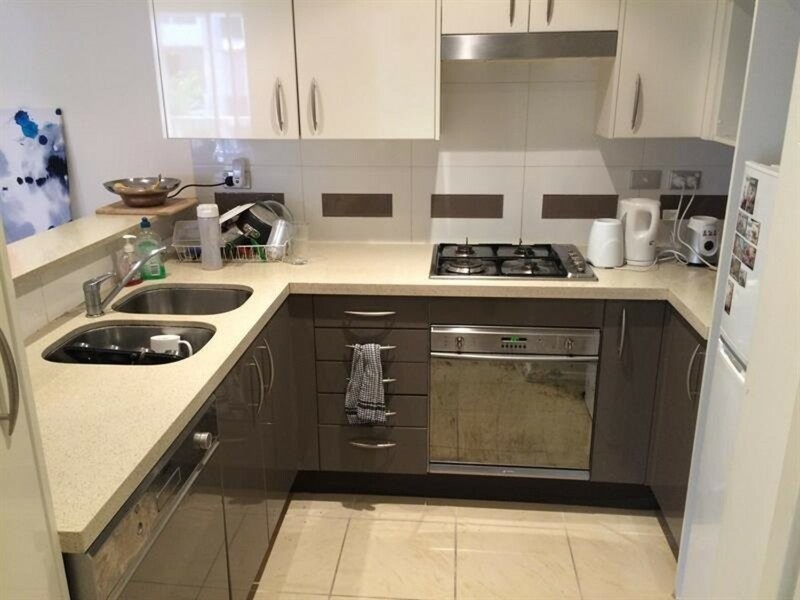 Spacious and modern 2 bedroom unfurnished unit in JEWEL building. 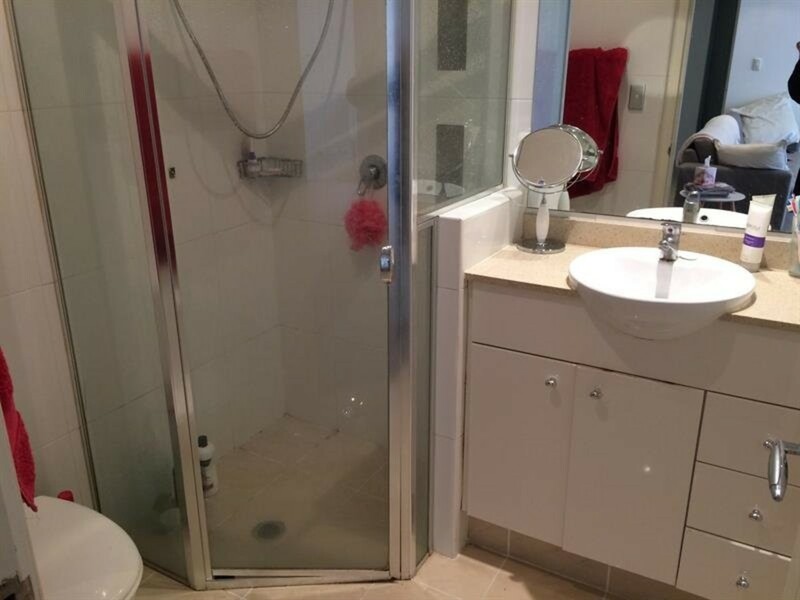 Close to public transport to the CBD and minutes from Green Square station, variety stores, cafes, walking distance from university and Taylors College. 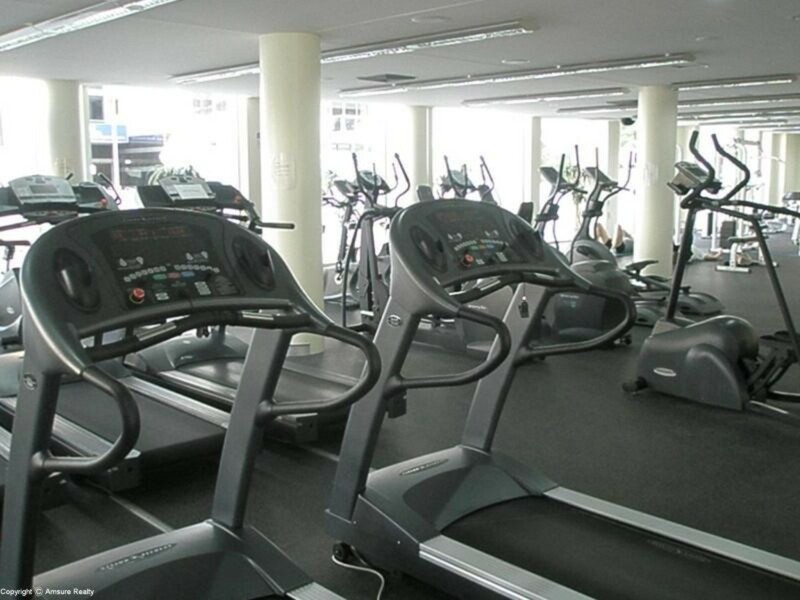 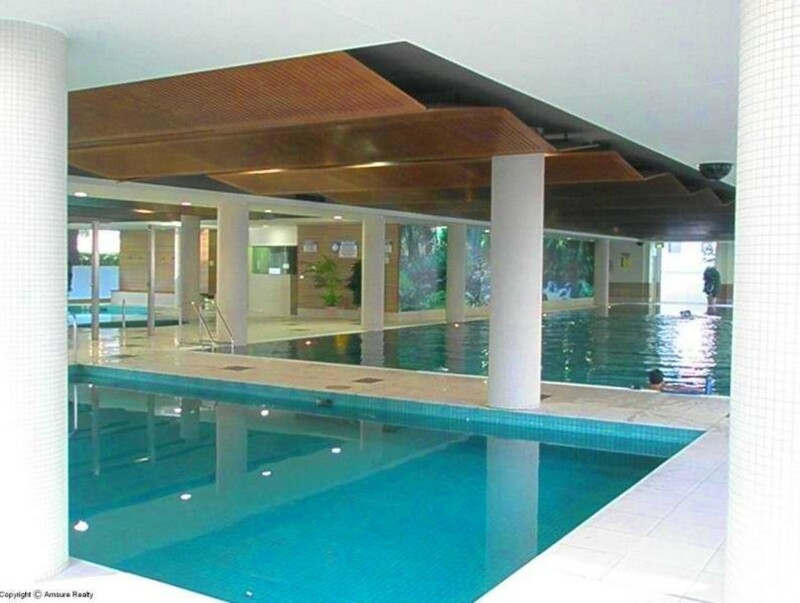 – Heated indoor aquatic centre with four pools, spa, his & her saunas, A/C gym with full facilities and car wash areas. 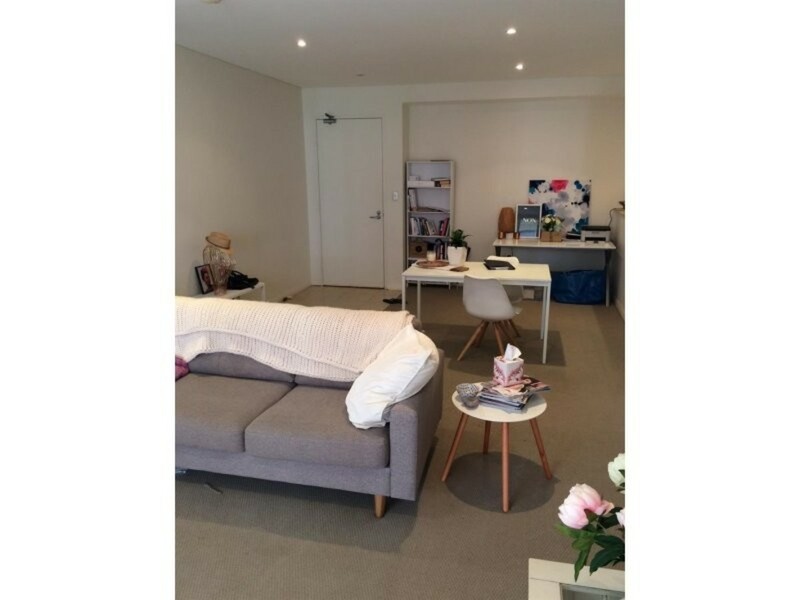 Please contact Crown Square Management on 8399 2168 for further information.